"This is in a different league to anything I've seen before!" We've pioneered an advanced actuarial approach to the analysis of the HR data we collect when our products are used. Instead of reporting meaningless numbers and endless charts, we translate the data into actionable insights you can actually use to meaningfully improve your management team and your business. 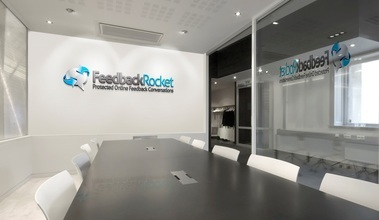 A powerful tool for managers to get feedback on their management style ... and take your management team to the next level. Find out how engaged employees are, how likely they are to leave, what they really think about working for you ... and what you can do about it. Discover the real reasons your employees are leaving ... and what you need to do now to retain your talent .